Why did you decide to start learning mobile development? Mobile is the future. I wanted to open up my options as a freelance developer. I still get tons of work in Flash, and it’s well paid. But the industry’s moving, and interesting, challenging Flash work can be harder to find. Broadening my skills is a way for me to get more interesting work. I looked at both iOS and Android. When I saw Thinkful’s course, it was the perfect fit for what I needed. I needed a way to both build a portfolio, develop new skills, and continue working on my freelance projects. Also, I’m traveling right now – between Peru and Europe. I needed a way to learn on the go. The flexibility paired with personal guidance was exactly the model I wanted to find. I know you’ve been programming for a several years. Did you have experience with mobile before starting the course at Thinkful? I had NO experience with Objective-C. Zero. But I’d had experience working with Action Script and Flash in my previous roles. In the 90s, I started out in IT. That’s what I did for my BIT in Australia. I’ve been working for about 15 years in Flash. I’m glad you made the transition from flash to iOS. You said you came into the course looking to build projects. What did you build? What did you learn from each project? A to-do list app. This was great for learning how to store data. A Pong game. The game was creative. I worked with my mentor to really understand the layout for it. Good thing we have time. 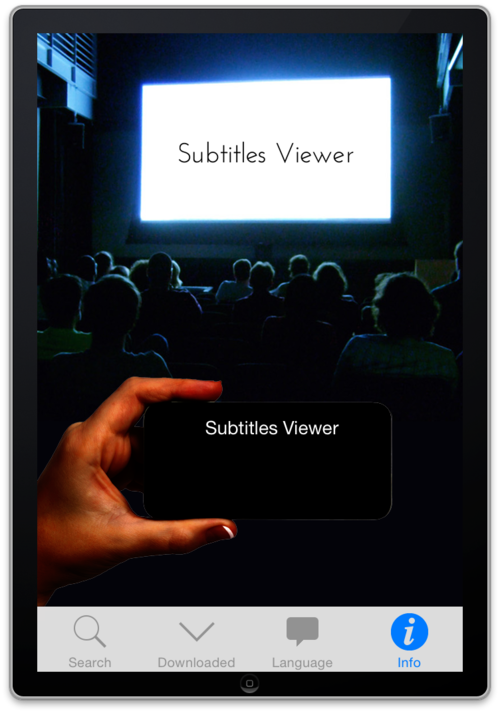 Tell me about the subtitles viewer. Give me the pitch. I was living in Peru and kept getting frustrated at the movies. There were no subtitles! I needed a way to understand the movie while still getting the experience of seeing it in theaters. 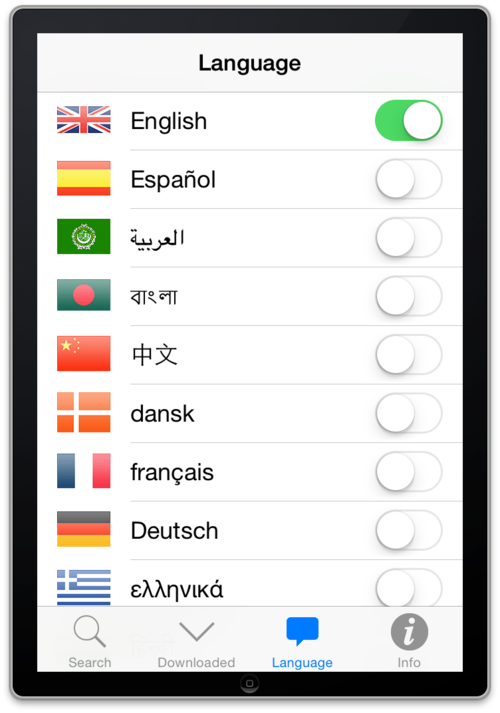 My app allows you to search for a movie and pull up the subtitles in the language of your choice. Opensubtitles.org has a public API. I built my app on top of that. You search for the movie. Download it. And then play it synced with the movie you want to watch. What were technical challenges you faced? There are quite a few packages I had to build off of to make the viewer. I had to download the data and research the layout, which was tricky. 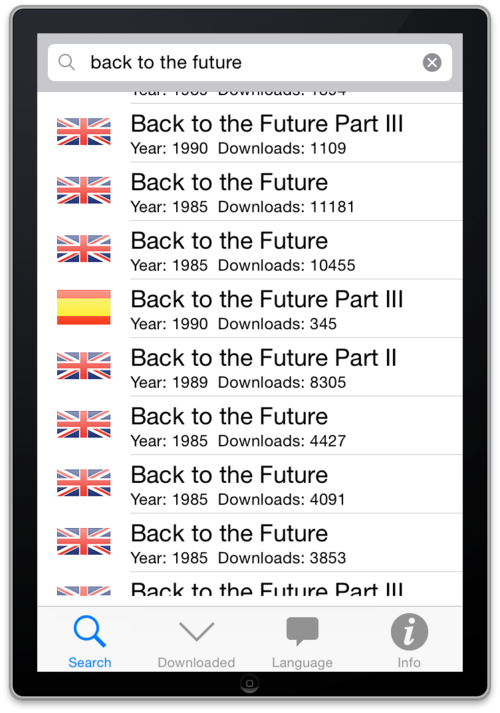 Then I had to scope out plans to add in-app billing, which is what I’m working on now. Lots of friends are interested in the idea. Sounds like you’re getting feedback, which is great. How did you mentor help you with the app? Matthew Chung was phenomenal. Knowledgeable, patient, and ready to attack anything I threw at him. He was certainly most helpful with the capstone project, when there was no curriculum there to guide me. The support was crucial. Mentorship. And the diversity of resources in the curriculum. I loved the Code School lessons and the Stanford lectures. There are so many things I wouldn’t have discovered on my own just Googling around. After you finished the course, what changed? Has your freelance career changed since you graduated? It’s actually been a pretty immediate shift for me – which is awesome. I’m moving more into app development now, and plan to keep up that trend. All over the world. I’m designing an app for a woman in Australia who needs a way for venues to distribute free last minute tickets for events. There is client in Colombia who needs an e-learning app. I’m working on an app with a friend as well, who needs a tool to help his disabled son. The doctor suggested more stimulation would be helpful for his vision, so I’m building an app that is designed to help him. Which one will be in the App store first? 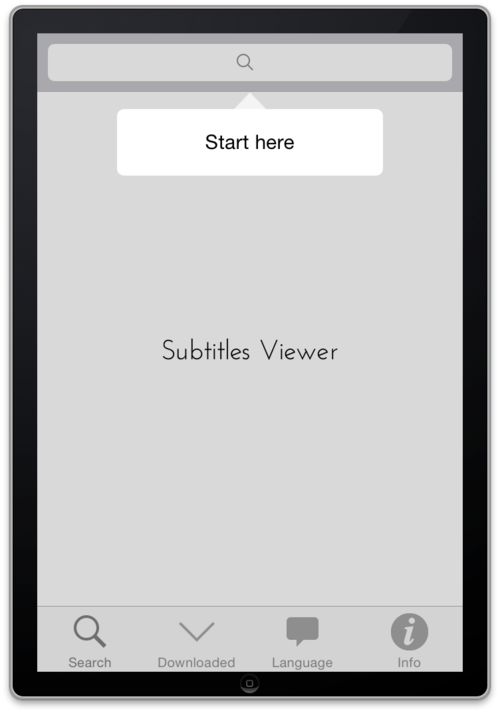 I think it’s going to be the subtitles viewer!! It’s almost fully done. I just have a fear of actually pressing the release button and letting it go. It’s kind of like opening weekend at the movies. You need a strong start to build momentum. What have you watched with the Subtitles Viewer? What’s your favorite programming tool? I’d had some experience in version control but I hadn’t really covered GitHub. It’s great – I love it now! What’s your programming pet peeve? When I’m modifying someone else’s code and it’s a mess. When I’m working on a project at the moment where all the code is in one file – it’s over 1,000 lines. There are no classes at all. It’s all in one file. It’s shocking. How do you market your skills? It’s important to have a great website that demonstrates your skills. I’ve got to update mine with some more app related material. It’s more flash-based stuff still. Just talking to people about what you do, I’ve found, also works really well. Check out Craig’s blog here, which covers his journey learning Objective-C.